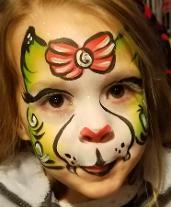 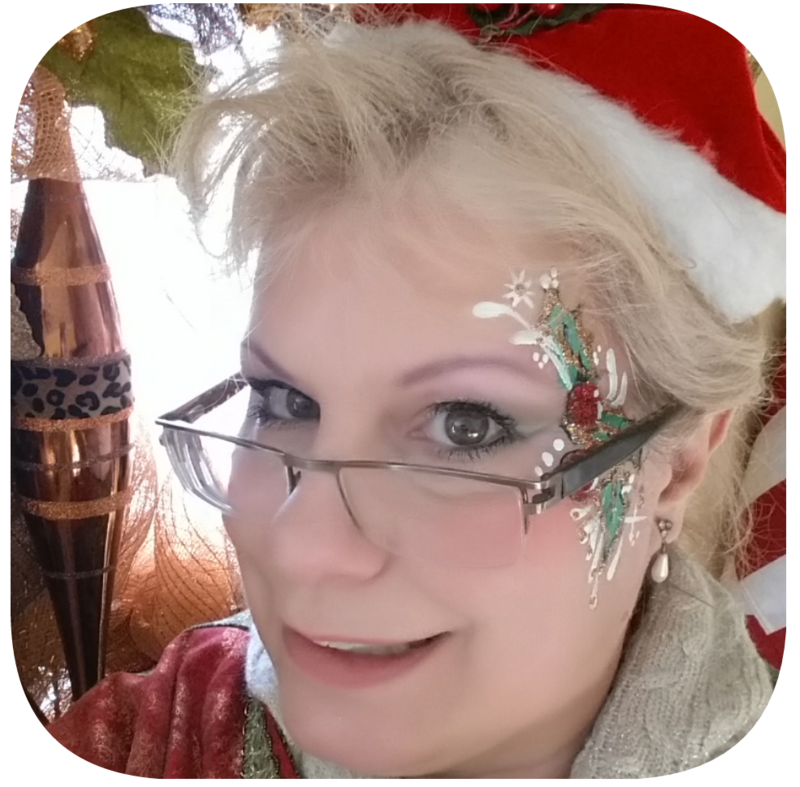 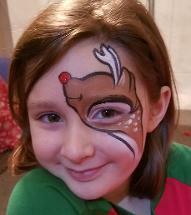 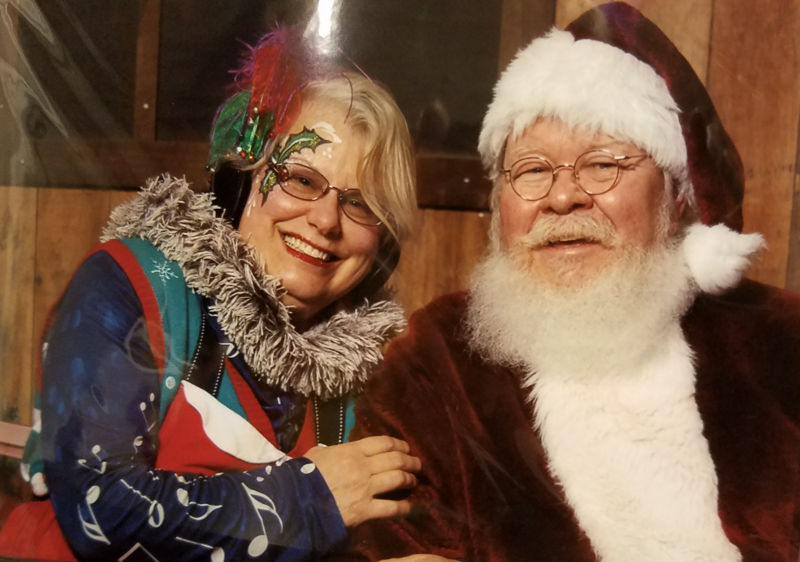 A Festival Face Paint and Storytime with Mrs. Claus. 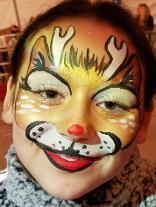 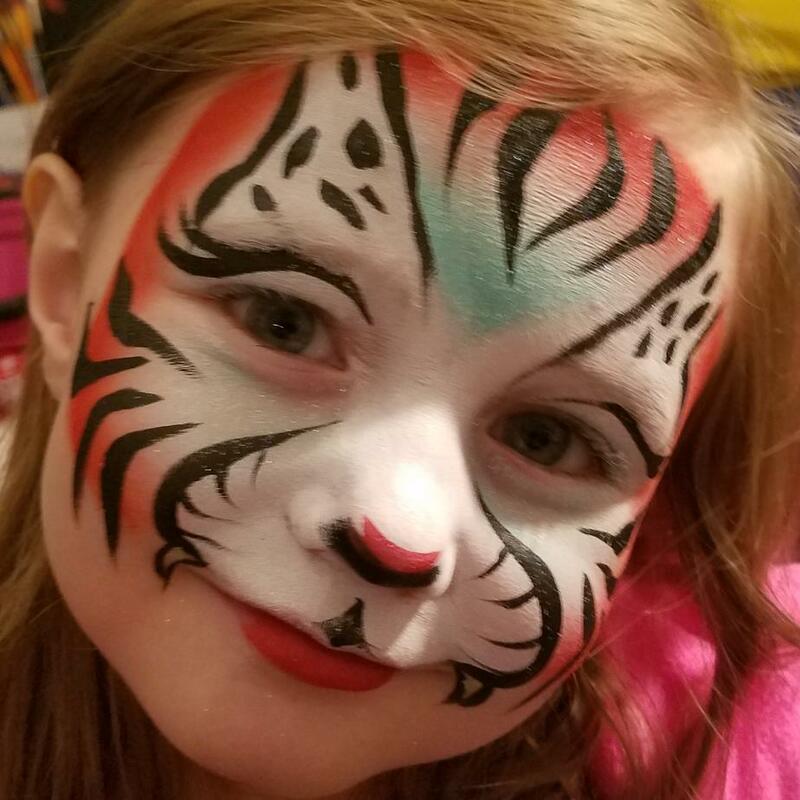 Invite Mrs. Claus to face paint and tell stories at your holiday party. 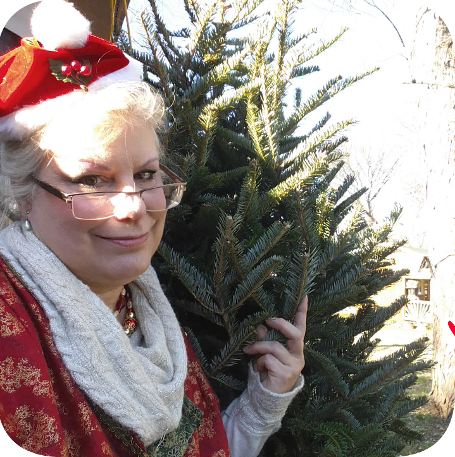 Only available after Thanksgiving through December 23rd.